GODSPELL is the Broadway musical featuring a small group of people who help Jesus Christ tell different parables by using a wide variety of games, storytelling techniques and hefty doses of comic timing. An eclectic blend of songs is employed as the story of Jesus' life dances across the stage. Dissolving hauntingly into the Last Supper and the Crucifixion, Jesus' messages of kindness, tolerance and love come vibrantly to life. 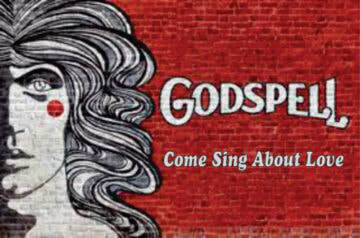 Boasting a score with chart topping songs, a book by a visionary playwright (John-Michael Tebelak) and a feature film, Godspell is a sensation that continues to touch audiences. Tickets are available online with credit card purchase. They will also be available at the door, cash only. 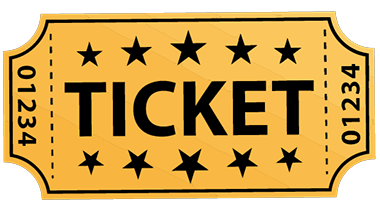 Click on the ticket image or the button below to take you to the ticketing portal/website.